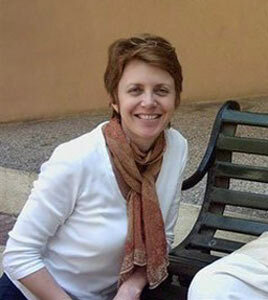 Anna is one of Southern California’s Senior Iyengar teachers and a founding member of IYILA. 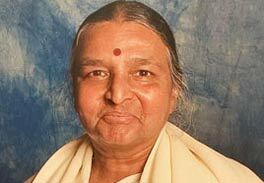 Since 1982 she has travelled regularly to India to study with the Iyengar family. In 1988 she received a BSc in Kinesiology from UCLA. She is known for her insight and wry sense of humor, Anna brings a practical application of yoga philosophy to each class she teaches as she helps guide students to a deeper understanding and awareness of what lies within them.